Is your Samsung Galaxy S9 Screen Broken? Repair it today for $349. Our expert staff have you covered. 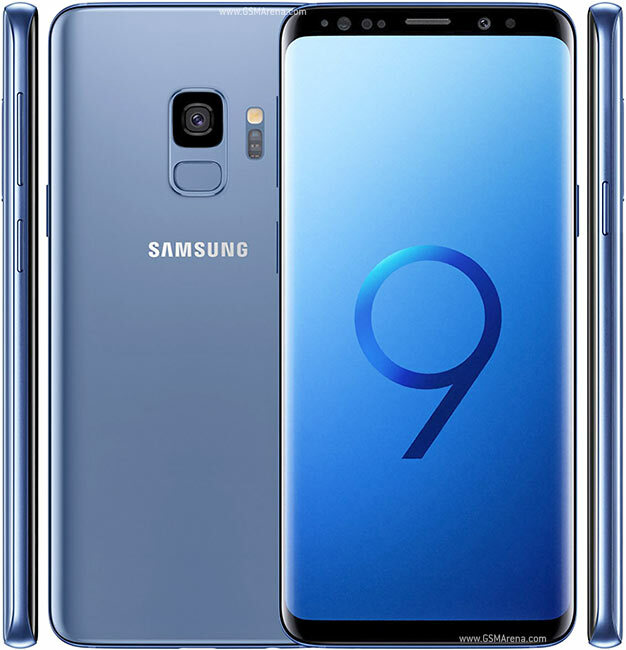 With manufacturer specified replacement screens, batteries, cameras, and camera lenses, Samsung Galaxy S9 Repairs will provide a reasonably priced repair job or kit that will get your Galaxy S9 up and running again. We have repair centres in Brisbane, Sydney and Melbourne CBD. The Galaxy S9 is the underwhelming upgrade to the S8. With only an incremental upgrade to the battery and the processor, the Galaxy S9 adds no innovative features over its predecessor. Instead, it relocates its fingerprint reader to the center of the back of the phone addressing one major gripe of the S8. This smartphone’s curved screen has a stunning 5.8 inch Super AMOLED display boasting 1440 x 2960 resolution. The S9 has a single selfie camera clocking in at 8 MP along with a 12 MP main camera. Samsung outfitted the S9 with a 3000 mAh battery that can get around 20 hrs in talk time. 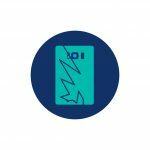 Cracked Rear Glass Cover on your Samsung Galaxy S9? This is a simple and affordable repair from our Brisbane, Sydney or Melbourne CBD repair centre. Samsung Galaxy S9 not charging? It’s likely a problem with your charger port. We can replace this in less than 2 hours in Melbourne, Sydney & Brisbane CBD today. If you Samsung Galaxy S9 camera lens cover is cracked, cover it with tape to avoid letting dust settle on the lens. Bring it for repair in Sydney, Brisbane or Melbourne CBD. Is your Samsung Galaxy S9 not holding charge or battery draining fast? 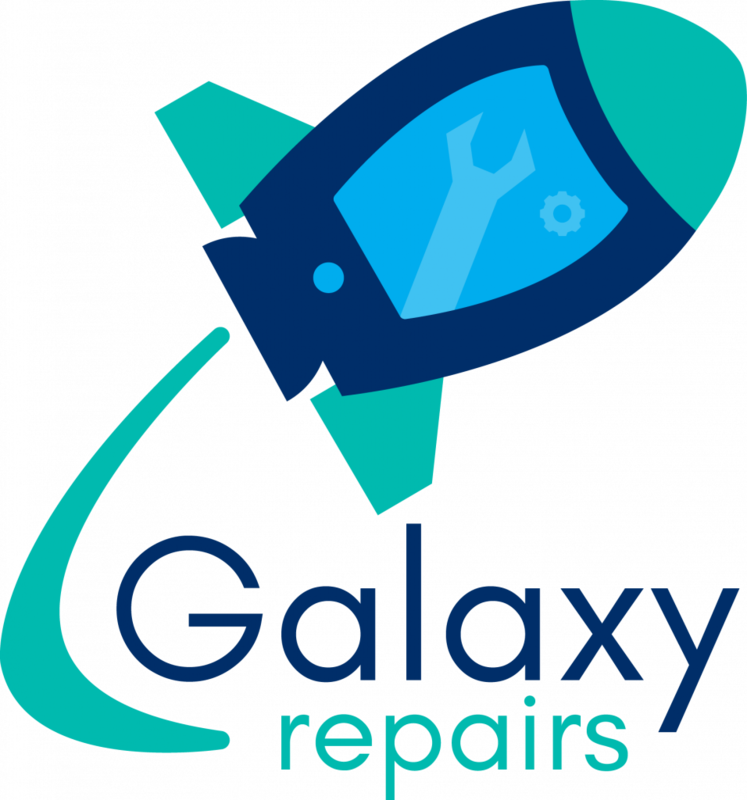 Bring it to a Galaxy Repairs centre near you today. Repair times is 45 minutes.